Oxford-based swirly rockers Swervedriver have reformed, reports Pitchfork. 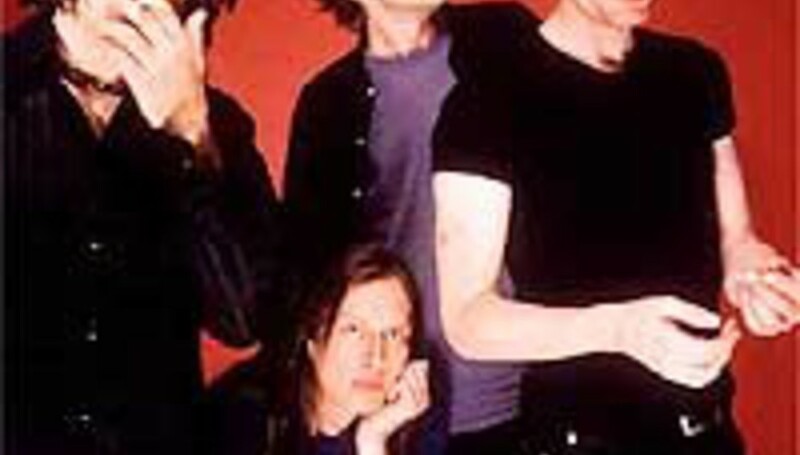 The four-piece last released a long-play record in 1998; 99th Dream was their fourth album in all, and arrived after the band had been cut from the Geffen roster. The band's Adam Franklin initially remarked that he may haul Swervedriver out of their hiatus when the Pixies began their money-spinning reformation shows, and now (according to Pitchfork) there are definitely dates forthcoming for 2008. More details as and when we can be bothered to look over there at the community column and steal them.